Brittany Viola is an associate in Chapman's Asset Securitization Department. Brittany primarily assists commercial banks and trust companies acting as indenture trustee, back-up servicer, collateral agent, custodian, and escrow agent in various public, private, and Rule 144A securitizations. Brittany’s work also includes the representation of issuers, borrowers, and lenders in a variety of structured finance transactions. Brittany has represented clients in complex securitization matters involving diverse industries, including transactions backed by student loans, timeshare interests, equipment notes and leases, automobile loans, and residential and commercial mortgage loans. 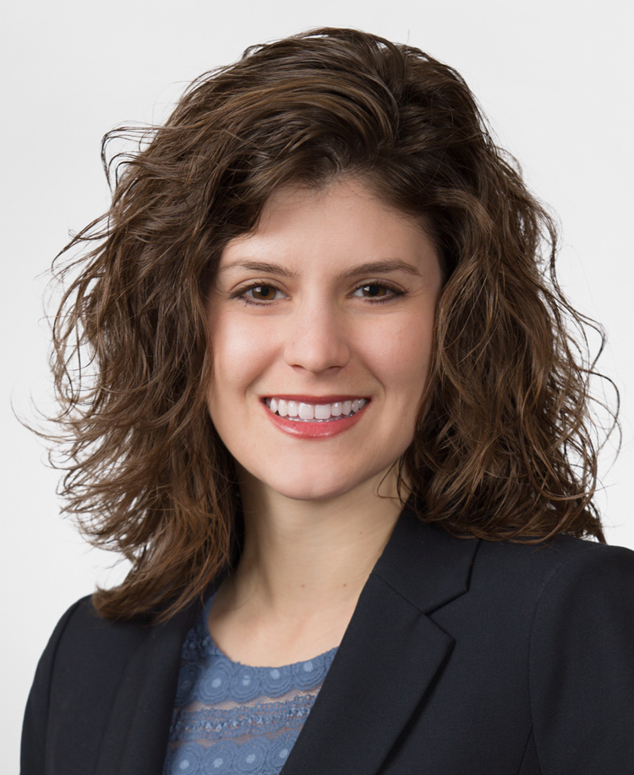 In addition to her securitization work, Brittany also has significant litigation and dispute resolution experience representing banks, investment advisers, corporations, and other financial institutions in a range of corporate matters. Brittany acts as a Chapman associate representative to the Coalition of Women’s Initiatives in Law Firms. She also is on the Board of Directors of the Chicago Youth Symphony Orchestra and plays harp with the Chicago Bar Association Symphony Orchestra. Prior to joining Chapman in 2012, Brittany interned with the legal department at First Trust Portfolios LP. She also clerked for the Honorable Holly Clemons. Co-Author, "Producing Documents Subject to Objections May Amount to Waiver of Objections," Chapman Sidebar. August 15, 2014. "Abandoning Property Taxes Assessed on Fallow Nonprofit Property," 2012 U. Ill. L. Rev. 298.